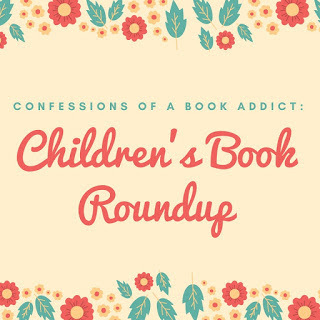 Here's what I've been reading with my sons lately....everything from chapter books to classic picture books, like Berenstain Bears. Wintertime is the perfect time to snuggle up with a child and get lost in a good book. 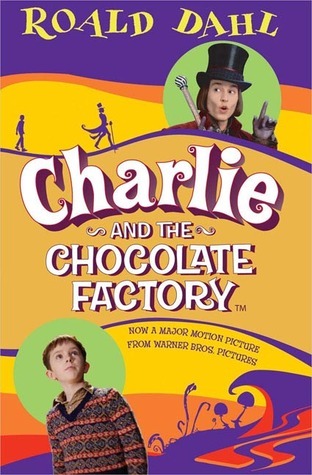 Charlie and the Chocolate Factory by Roald Dahl - I have actually never read this book! 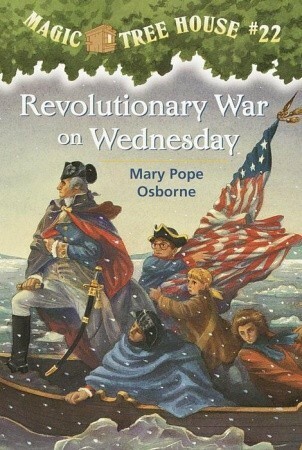 I loved reading it with my son and looked forward to finishing a chapter a day. Even though it was written years ago, it still is able to spark young children's imagination. The characters are just fantastic and so very memorable, especially little Charlie Bucket and Willy Wonka. 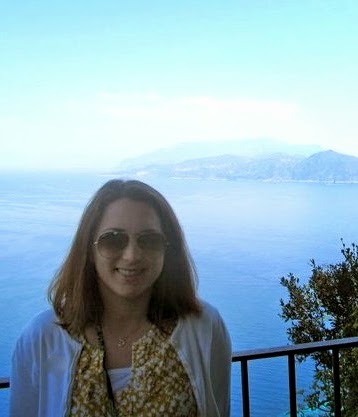 I loved the setting of the chocolate factory--such an adventurous place. 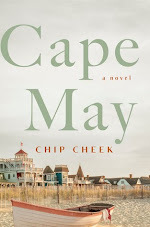 All in all, we really enjoyed this story! 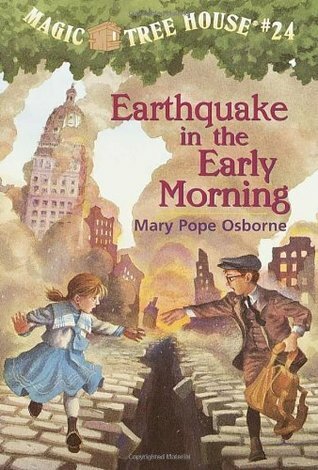 Magic Treehouse Series by Mary Pope Osborne (Books 22-25) - We have read twenty five books from this series and are finally taking a break from it. 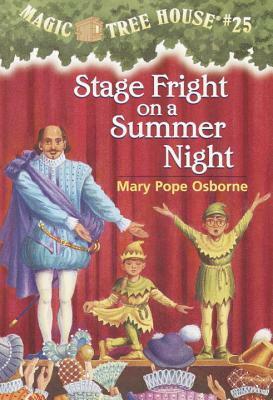 Osborne uses the same formula every time and even though each book has a different setting, it started to get a bit repetitive, especially book #25 set in Elizabethan England. 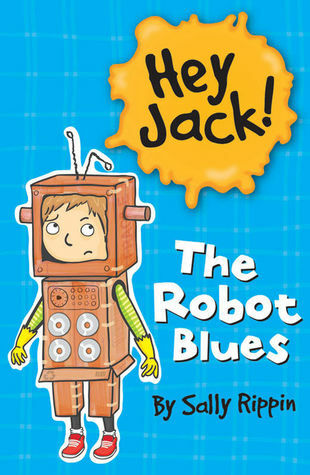 The Robot Blues* (Hey Jack! series) by Sally Rippin - The Hey Jack! series is one of our favorites and so very relatable to young boys. In this particular tale, Jack goes to a costume party with his homemade costume of a robot, but he is feeling very self-conscious. 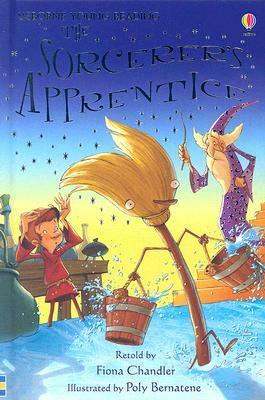 The Sorcerer's Apprentice* by Fiona Chandler - We absolutely loved this spin on the classic tale. Max, the sorcerer's apprentice, is dying to try out some magic on his own. 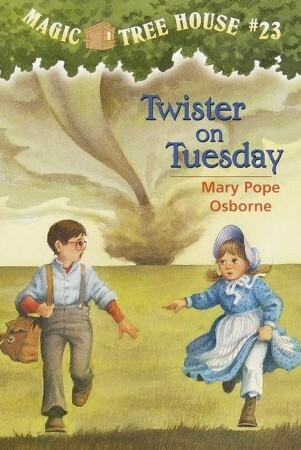 When the sorcerer leaves the castle for the day, Max tries out some spells, but disaster ensues! Scurvy Dogs* by Kevin Frank - This book had my five year old son laughing out loud. 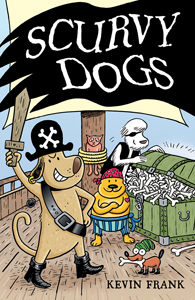 It's about a group of silly dogs who think they are pirates, but are absolutely terrified of cats! They go on an adventure and it is downright fun! The illustrations are fantastic in this book and give it a graphic novel type of vibe. The Curious Case of the Missing Mammoth* by Ellie Hattie - We really enjoyed this informative, yet fun read all about a missing mammoth from the museum. 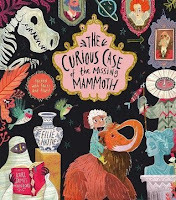 The museum comes to life in this story and we loved all the flaps, too! Nibbles: The Dinosaur Guide* by Emma Yarlett - We fell in love with the original Nibbles story, so my son was so excited to read Nibbles's next adventure in a dinosaur book. He is a book monster and loves eating books, but watch out for the T-Rex! 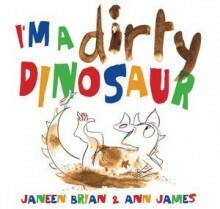 I'm a Dirty Dinosaur* by Janeen Brian - My youngest loves this book, which features a dirty dinosaur who loves rolling around in mud. 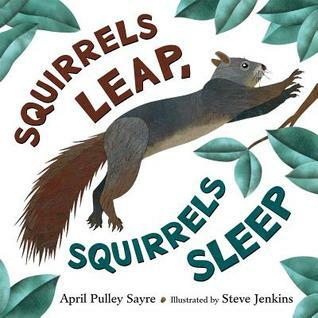 The rhyming and repetition are fantastic in this book, which make it a fun read aloud. Squirrels Leap, Squirrels Sleep by April Pulley Sayre - This is a fascinating glimpse into a day in the life as a squirrel. There's a lot of information about squirrels in the back of the book for older readers. 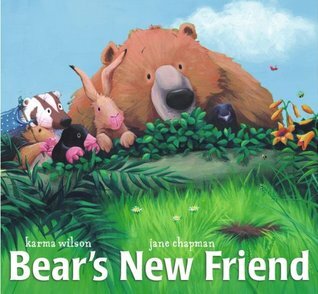 Bear's New Friend by Karma Wilson - We love the Bear series and this one is just as cute as the others as there is a new friend that is part of their adorable crew. I love the summertime vibe in this story. 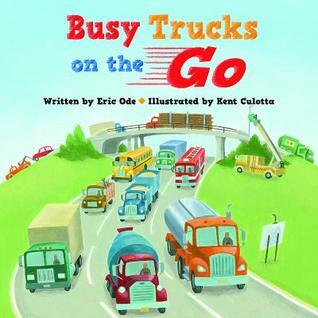 Busy Trucks on the Go* by Eric Ode - This book is an absolute hit in our house. 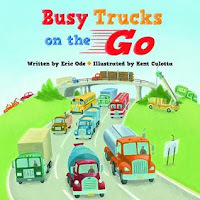 We love the rhyming text and how the book takes us through various types of trucks that a person will encounter on a given day. I read this book aloud to my sons at least five times a day! Best in Snow by April Pulley Sayre - The pictures in this storybook are absolutely beautiful and it truly captures the beauty of snow. 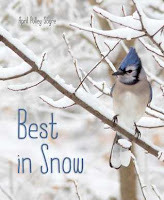 This has been a favorite all winter season, especially when there's a snowstorm en route. 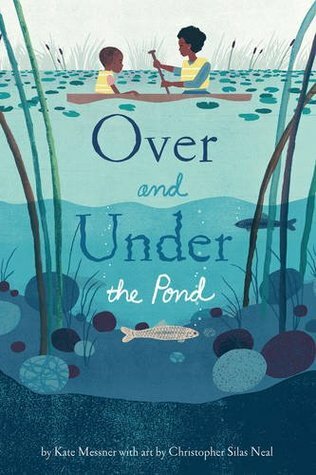 Over and Under the Pond by Kate Messner - This is such a great book, especially for those curious about what lies under a pond. It goes through the various types of animals that live there, such as beavers, tadpoles, etc, and the illustrations are fantastic. 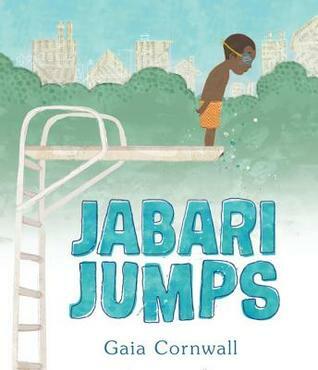 Jabari Jumps by Gaia Conrwall - My son and I loved this book! 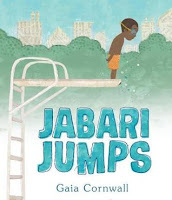 It truly captures that nervousness many of us feel right before we do something exciting, yet a bit nerve-wracking, such as jumping off a diving board. My son could really relate to this story and I loved how ultimately the message is to challenge yourself and conquer your fears. We're All Wonders by R.J. Palacio - This is such a special book! 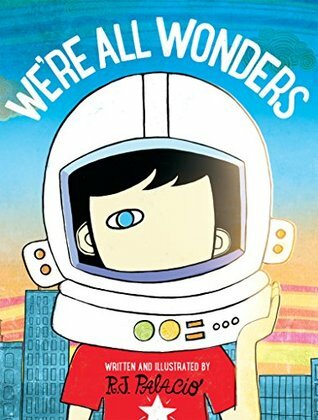 I adore Auggie and I love that the book's message is to always choose kindness. 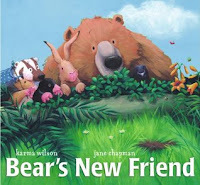 This picture book is such a heartwarming tale based on the very popular young adult book. 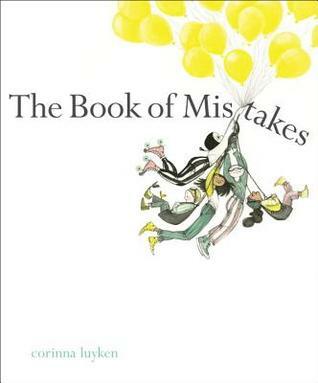 The Book of Mistakes by Corinna Luyken - This was a strange book, but in a good way. My son really liked it and visually, it's very, very unique. The message of the book is a good one, too. 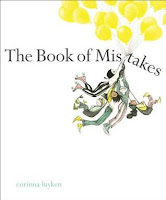 Essentially it suggests that mistakes can be used creatively in a good way....not all mistakes are bad! 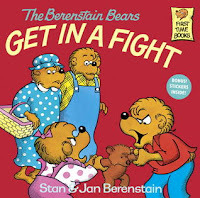 The Berenstain Bears Get in a Fight by Stan and Jan Berenstain - We love Berenstain Bears and even after all these years, the books are are so great and meaningful. In this particular book, Brother and Sister are fighting - a lot - and it shows us how the Bear family deals with this. 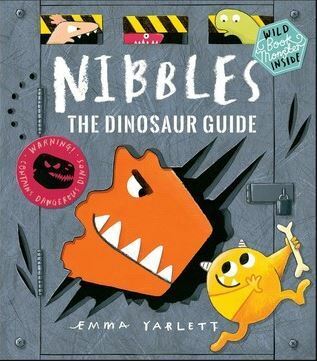 *Some of the books featured here today are available through Usborne and Kane Miller Publishers. If you are looking to purchase any of those particular titles (with * next to them), please check out my shopping site. What picture books have caught your eye recently? Any recommendations for me? Let me know your thoughts on these books!